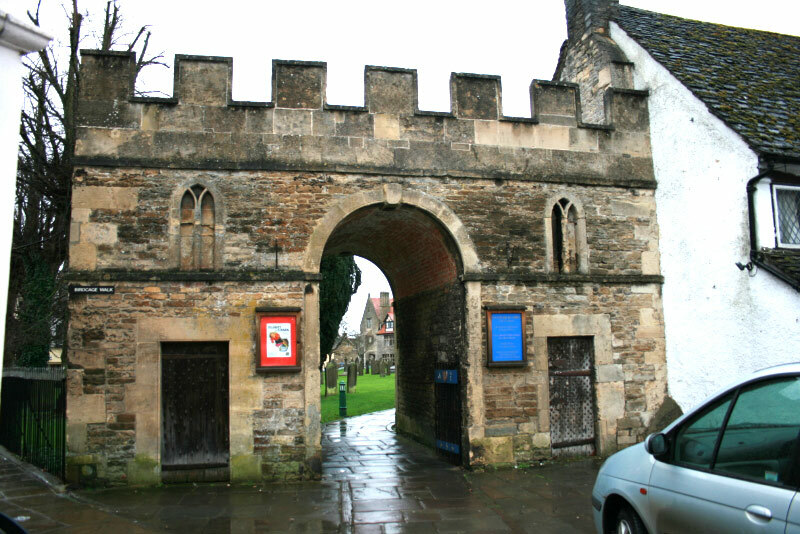 Malmesbury castle, probably a motte, was built by Roger Bishop of Salisbury in 1118 in the grounds of the Abbey, but there are no remains. 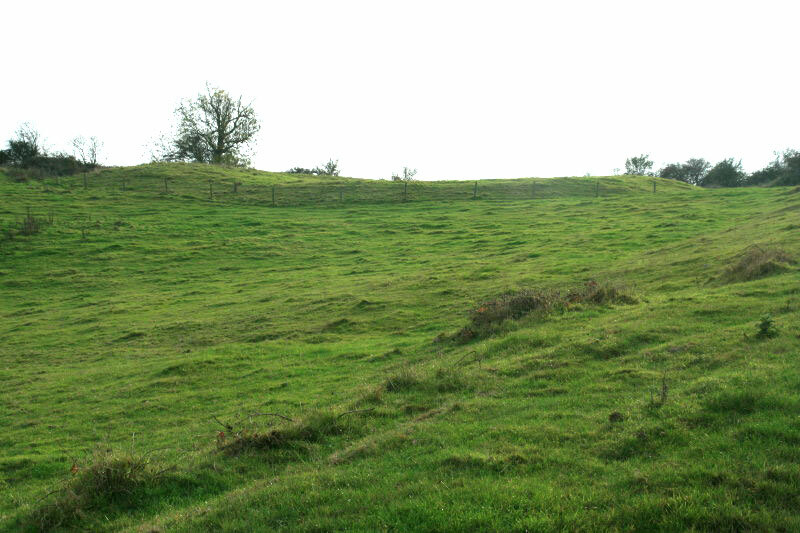 In the Civil War in 1139 it was captured three times and in 1144 it was beseiged by three seige castles built nearby (including Cam's Hill and Great Somerford). 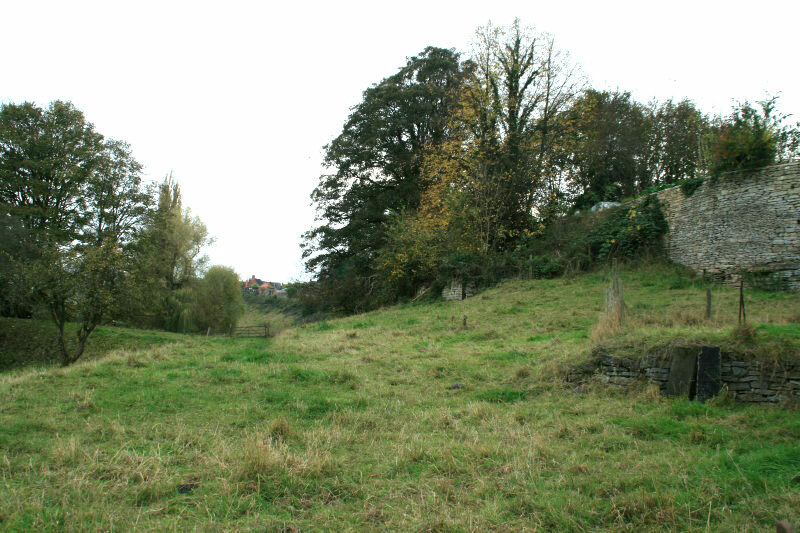 In the 13th century the monks were allowed to demolish the site. 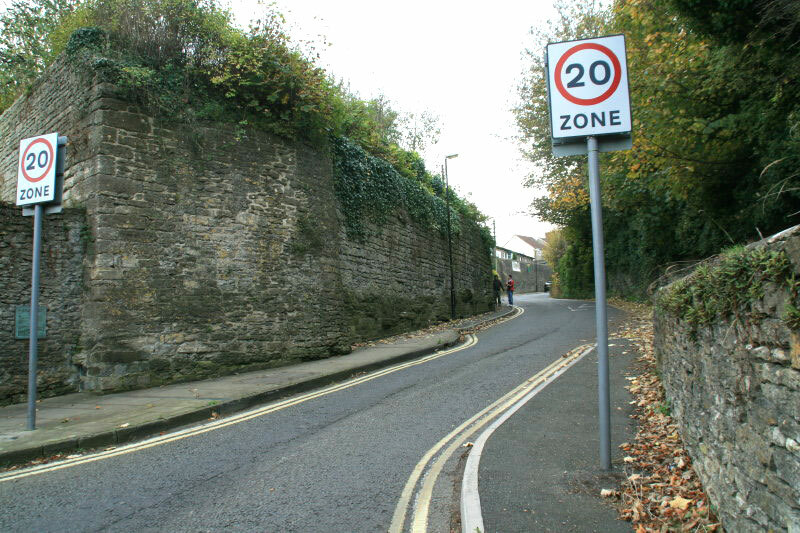 The first Malmesbury town walls were originally built in c.900 and were rebuilt in stone in about 1136. 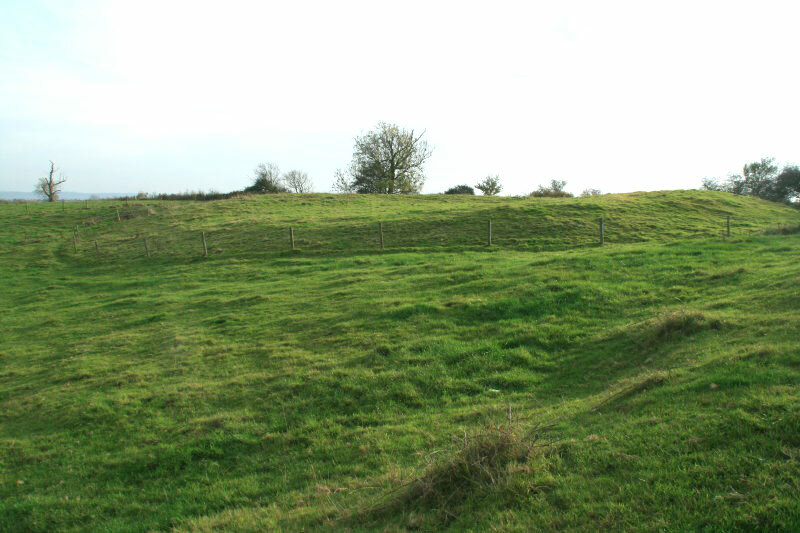 There were gates on the East, South and West sides and the line of the walls still survives for much of the circuit.